PIERRE, S.D. 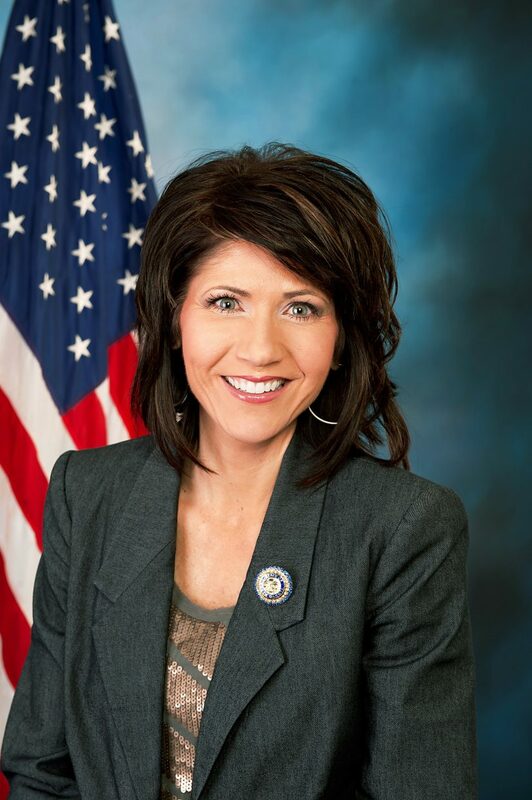 – Governor-elect Kristi Noem today announced three key leadership team positions for her Governor's office. Herb Jones will serve as Chief of Staff. In this position, Jones will oversee operations and administration of the Governor's staff. The policy team will also report to Jones. Jones was deputy campaign manager for the Kristi for Governor campaign. Jones' extensive government experience includes work in the Janklow, Mickelson, and Miller administrations and as chief of staff to then-Congressman John Thune. Jones also has leadership experience at the Department of Energy and in the railroad industry. Joshua Shields will serve as Chief of Communications. Shields will manage the communications and media-relations team as well as other external engagement priorities. Shields managed the 2010 and 2016 Kristi for Congress campaigns and served as her communications director in the U.S. House of Representatives from 2011-12. Shields also served in campaign and public policy roles with Senator John Thune and Black Hills Corporation. Liza Clark will serve as Chief of Finance. Clark will oversee and implement the Governor's agenda on budgetary and financial matters. Clark is currently commissioner of the Bureau of Finance and Management, the state's chief financial officer. Clark joined BFM in 2005, including six years as chief budget analyst. She spent three years in Governor Daugaard's office as a policy advisor, advising on issues relating to labor and regulation, workforce development, human resources, and higher education. These three leaders will all report directly to the Governor and manage their appropriate teams and functions. "This team has a lot of great experience, but just as importantly, they understand what it means to serve and produce real results for South Dakota," said Governor-elect Noem. "These leaders will have an immediate impact as we begin advancing our agenda to grow our economy, keep taxes low, and make government more transparent."